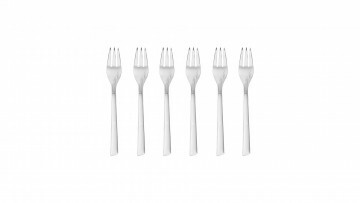 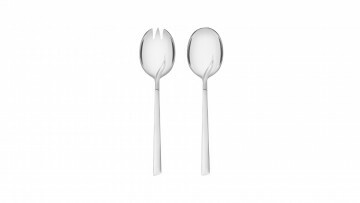 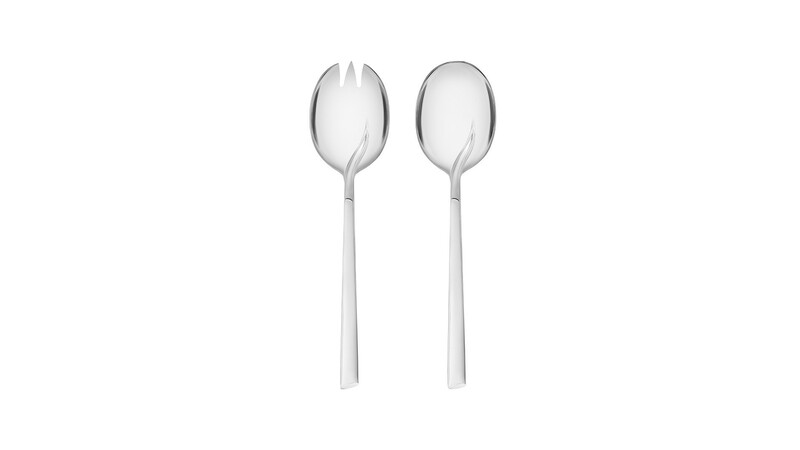 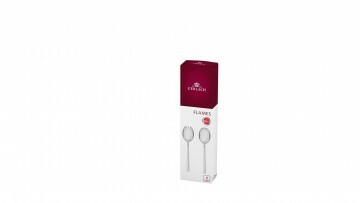 The Flames cutlery set is a fantastic choice for those who seek original solutions in the design of everyday objects. 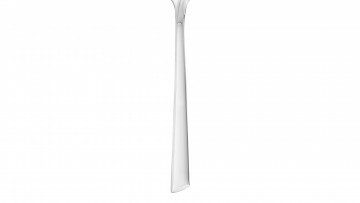 The line is known for its innovative, yet subtle, ornamentation. 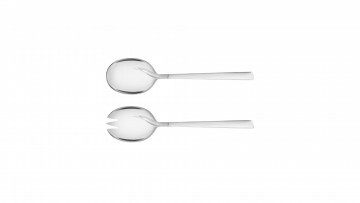 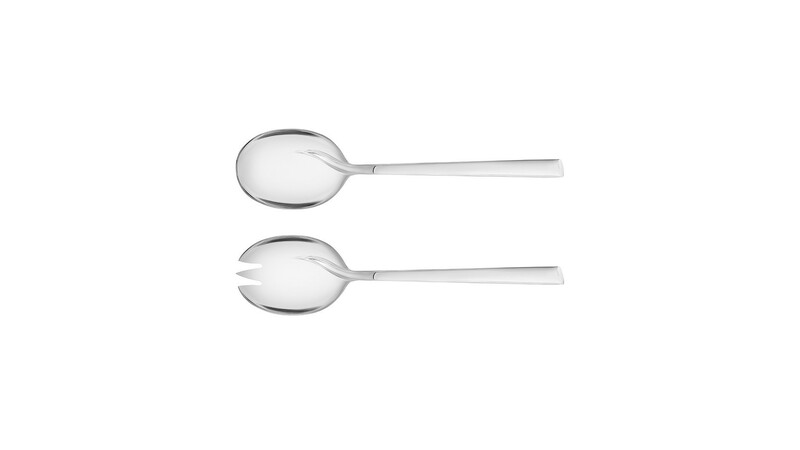 This modern cutlery is a great companion for an afternoon tea meeting and official, unforgettable moments at the table. The line has been awarded the Good Design 1995 award. 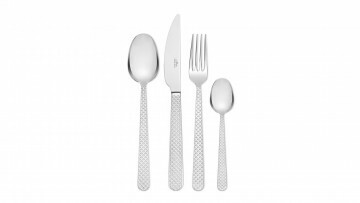 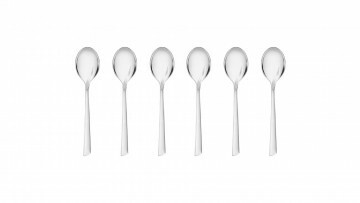 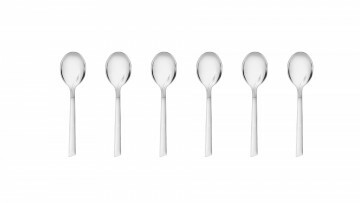 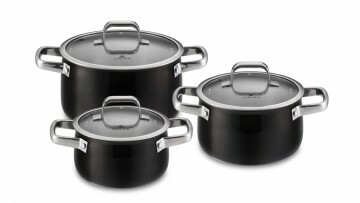 The salad set is distinctive for its perfect balance of every element, unique precision and guaranteed satisfaction for many years to come. 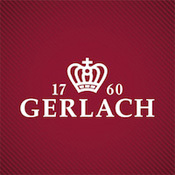 Gerlach grants a lifetime warranty for all Flames cutlery.